Make your very own one-of-a-kind personalized custom drone skin. 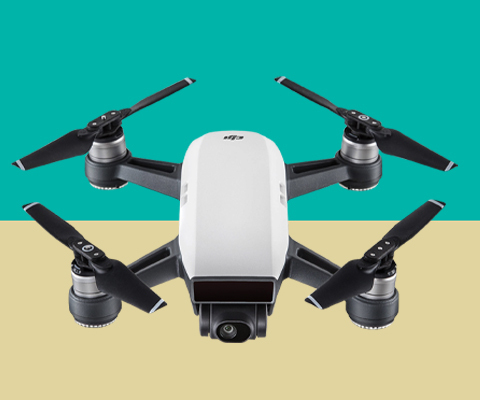 Personalize your DJI Drone without worry about whether or not it'll be weighed down while in the air. Skinit's custom DJI skins are the perfect way to add a personalized touch to your Drone and make it stand out like never before.